Whatever your storage requirements are, as an independent distributor, Space Design can use their industry knowledge and expertise to design, supply and install the appropriate product to suit your needs. From a single bay of shelving, through to a complete warehouse design and installation, Space Design can offer a wide range of shelving, racking and storage products from their extensive list of manufacturing partners. 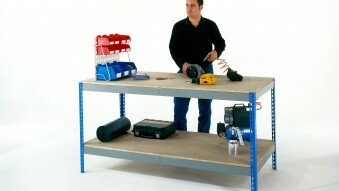 Including: shelving, pallet racking, workbenches, plastic bins, lockers and materials handling products. 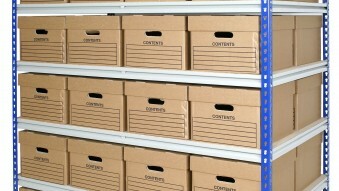 Come to Space Design Ltd for aesthetically pleasing office shelving that efficiently stores files, folders and much more. Our office shelving is quick & easy to install with a large variety of types and sizes available to suit even the busiest office. From large shelving and storage cabinets to shelving bays and mobile containers, we can manufacture and install the right storage solution for your business. 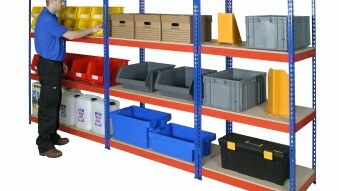 With over 20 years of experience in warehouse design and storage solutions, Space Design Ltd have the knowledge and expertise to provide you with the best option for your shelving requirements. 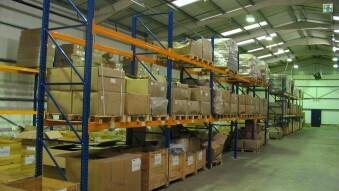 We have many years experience in supplying and installing pallet racking systems throughout the UK. 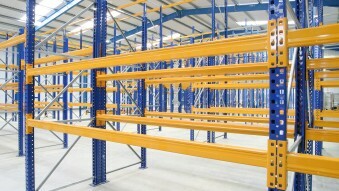 From standard wide aisle, narrow aisle, and drive-in racking through to cantilever and bespoke storage racks. Here at Space Design we can equip your factory space with a range of industrial workplace equipment. We have a wide range of workbenches, lockers, plastic bins, trucks and trolleys, along with many other industrial materials handling products. For help in choosing the best product available please don’t hesitate to give us a call and we will point you in the right direction.